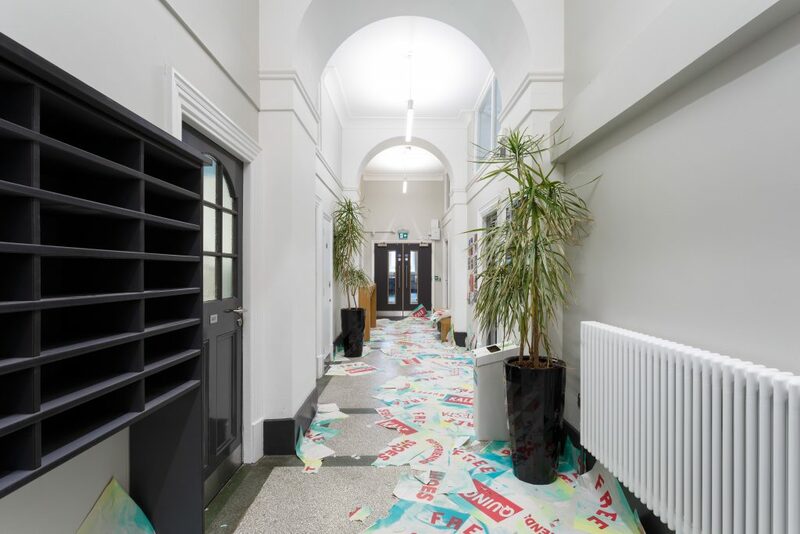 In 2018, I worked with Independents Biennial in the festival’s re-launch and delivery. The Independents is sister festival to Liverpool Biennial, providing a profile and platform for the artists of Liverpool city region. The brief involved developing a media strategy for the festival, developing all branding and marketing material, supporting the festival director, artist liaison, event management, access and communication, PR and profile building, internal and external communication, audience building, evaluation and delivery.